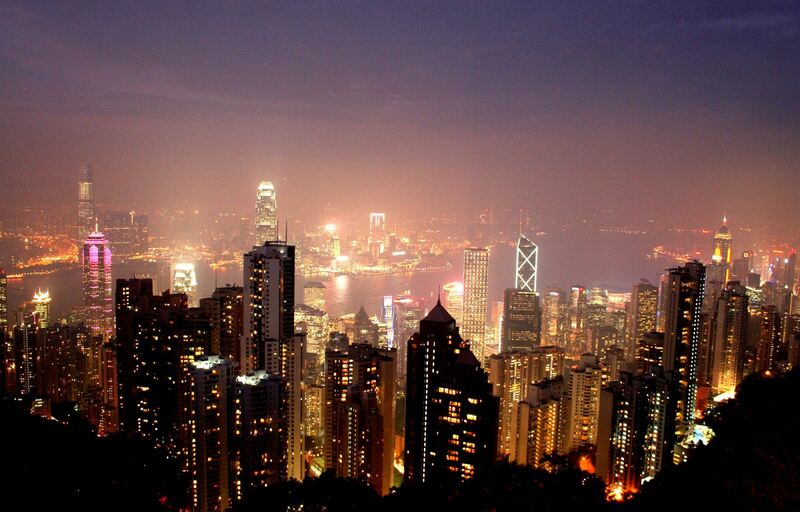 This Hong Kong night tour offers a flexible itinerary, include air-conditioned coach transfer, guided service, round trip tram ticket to the Victoria Peak, The Sky Terrace and Madame Tussauds HK admission ticket. Then you'll experience the Peak Tram. You will then proceed to visit The Sky Terrace and Madame Tussauds Museum. 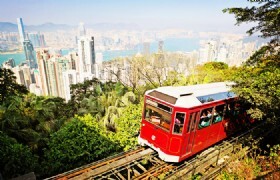 Round trip tram tickets are included to give you the flexibility of either staying for dinner at the Peak or leave early and take a 10 minute taxi ride from Peak Tram Station to the world famous Lan Kwai Fong and Soho. 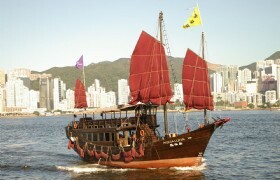 Aqua Luna is a red sail junk boat, the last handcrafted traditional Chinese junk to be built in Hong Kong. It took a Hong Kong craftsman 18 months to construct using traditional shipbuilding methods under the supervision of a 73-year-old shipbuilder. This Red-Sail Junk Boat has two decks which offer 1,500 square feet with an upper deck cabin with sofas and a lower deck saloon. You will enjoy 45 minute Harbour Cruise on Aqua Luna. Madame Tussauds Hong Kong: Madame Tussauds (Madame Tussauds Hong Kong), referred to as "Hong Kong Tussauds", located in Hong Kong, Victoria Peak. It dedicated as exhibition celebrity wax museum. 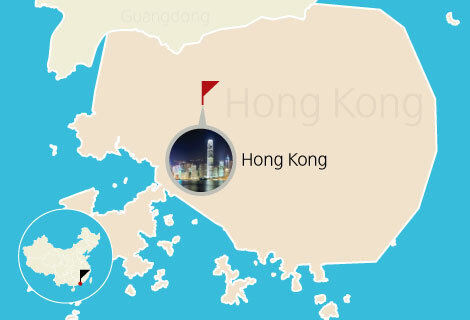 The main Madame Tussauds museum is in London, the Hong Kong branch opened in 2000, features about 100 international, Chinese and Hong Kong celebrity wax figures. Lan Kwai Fong: Lan Kwai Fong, an L-shaped uphill trails at Central, Hong Kong. Also refers to the size of an aggregate consisting of bars and restaurants in the upscale consumer area, favored by the white-collar workers, foreigners and tourists. 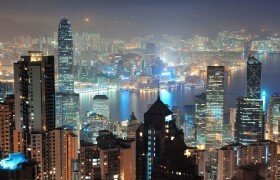 It is one of the famous tourist attractions in Hong Kong. 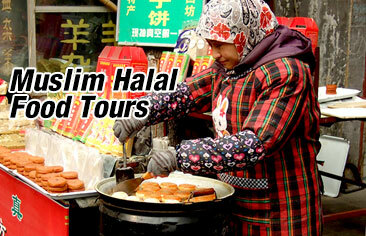 Service of English speaking tour guide. 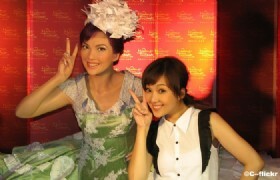 Madame Tussauds Hong Kong Admission Ticket. Please take note that peak tram service will be temporary suspended from 23 April 2019 for upgrade project (last for approx. 2-3 months). When Peak Tram service is suspended to carry out maintenance, or closed due to severe weather warning, this tour will not be operated.